Come help the Hammer Museum celebrate their newest winter exhibitions with an opening-night party on February 9. From 8 to 11 p.m., attendees can view these brand-new exhibits during late-night hours, enjoy music by DJ Nubar and DJ ShyBoy from MaDonna Summer and Bootie LA/SF. See works by Los Angeles-based artist Allen Ruppersberg through a comprehensive survey of his 30 years in art opening that evening. Also on view are newly acquired works by Njideka Akunyili Crosby, Noah Davis, Christina Forrer, Mike Kelley, Ibrahim Mahama, Rodney McMillian, Mika Tajima, Torey Thornton, and Alexander Tovborg. There will be a cash bar and The Original Grilled Cheese food truck will be parked on Lindbrook Drive if you want to grab a bite. 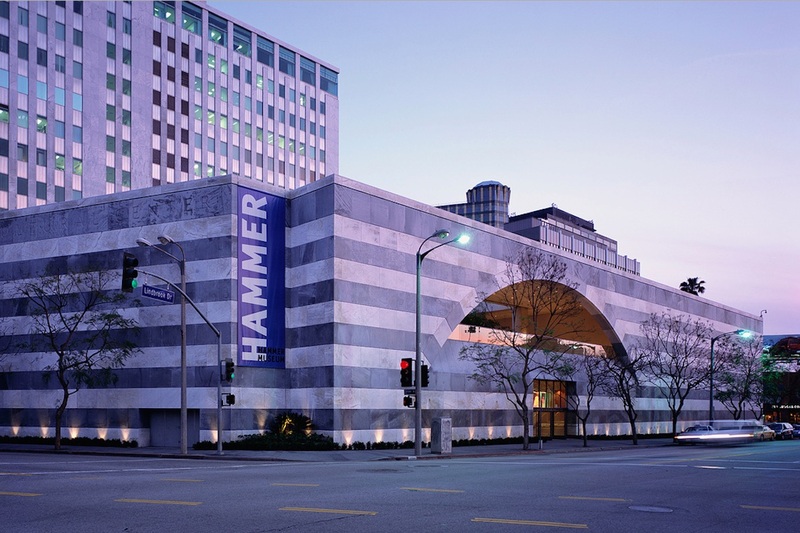 As always, Hammer Museum events are free until they reach capacity. On-site parking cost $6 (cash only) along with additional event parking at 1120 Kinross Ave. for $5 payable by credit or cash.